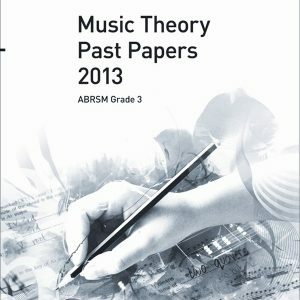 SKU: 9781786010919 Category: Music Theory Past Papers Tags: ABRSM Past Papers, ABRSM Past Papers 2017, ABRSM Practice Papers 2017 Grade 8, Grade 8 Past Papers, Grade 8 Practice Papers, Music Theory, Music Theory Past Papers 2017, Music Theory Practice Papers, Past Papers 2017, Practice Papers 2017 Brands: ABRSM. 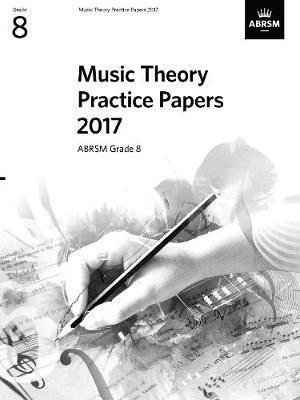 ABRSM’s official Music Theory Practice Papers are essential resources for candidates preparing for ABRSM Music Theory exams. They provide authentic practice materials and are a reliable guide to what to expect in the exam. 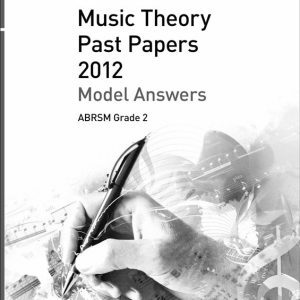 This collection contains four 2017 Grade 8 past papers to work through. A set of corresponding Model Answers is available separately.